Classical Brink Constructed Mill Circa 1910 Loft Conversion! This 2 Bed, 2 Bath Condo Features Hardwood Floors, Exposed Brick Walls, Exposed I-Beam Wood and Steel Ceilings And Exposed Ducts. The Open Floor Plan Floods Tons Of Light from the Oversized Windows Through the Entire Living Space. 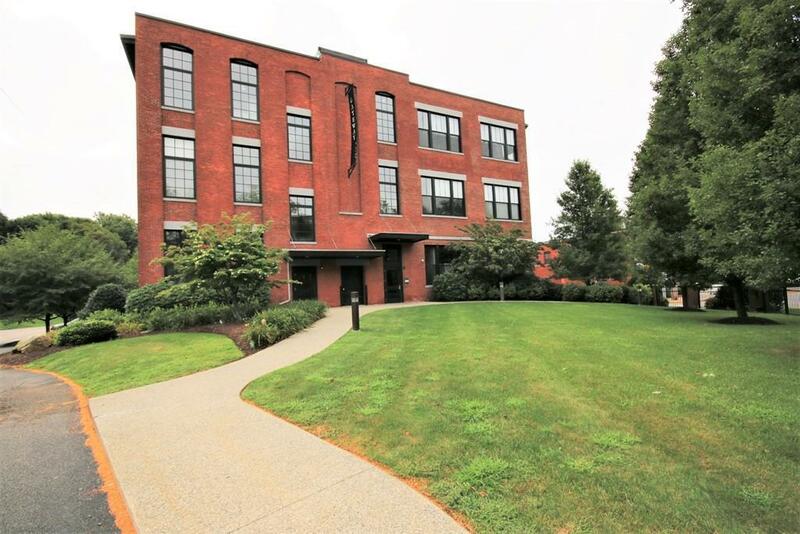 Enjoy The Industrial Charm of Loft Life With All The Comforts of a Modern, Fully Equipped Condo: Forced Hot Air, Air Conditioning, Electric Glass top Range, Island Sink With Granite Counter Tops, In Unit Washer/Dryer Hook Up, And Deeded Storage Unit in Basement. HOA includes, Water, Sewer, Trash, Landscaping, and Fitness Room. Minutes from Rt 99, 146 and Interstate 295, Convenient to Providence, Boston and Worcester! Call Today for Private Showing!